There has been plenty of conversation lately around outsourcing jobs, with the topic being a primary talking point during the recent presidential election. Moving jobs overseas has much-discussed benefits, not the least of which include lower costs. However, in our new geopolitical climate, research shows that there are plenty of reasons — profitability being a key motivator — for insourcing – to return these jobs to the domestic workforce. When business people think of insourcing, they focus on one small part of the supply chain: customer care. However, this is a very narrow view that neglects the complexity of managing the entire supply chain. Recently, global direct sales company Amway looked at outsourcing some of its components. What the company realized was that different parts of the supply chain had different requirements, many of which had intangible but monetary significance. One example focused on its largest product line, nutrition, which would have seen a substantial negative marketing impact by moving its U.S.-made products to cheaper locations. 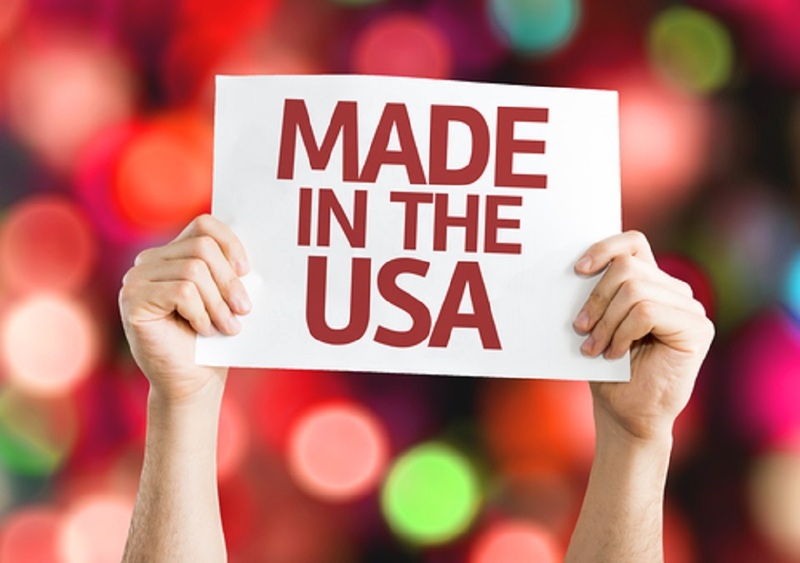 The “Made in USA” label is an important aspect for many customers, and the cost of outsourcing would not have overcome the loss in marketing. Another common myth regarding the location of supply chain jobs is that there is a level of consistency in the factors for choosing to outsource jobs. In reality, the factors that companies use to make insourcing and outsourcing decisions change, sometime very rapidly. Traditional thinking says that China and India are good resources for cheap labor. Though still true, this assumption is quickly changing. In the last 10 years, the hourly labor rate in both countries more than doubled. The call by key decision-makers to right-source should require a long-term view of the geopolitical climate in order to make this a cost effective plan. When there’s speculation regarding the location of the workforce, the company should opt in the direction of insourcing. Research indicates companies that maintain domestic jobs have higher resilience and a greater capacity for flexibility. In fact, resiliency is a key factor to companies achieving long-term success. Placing a substantial part of the supply chain into foreign hands will significantly hamper a company’s ability to make fast, proactive movements in response to opportunities or threats. Today, with that in mind, some businesses are insourcing certain departments in order to position themselves for greater flexibility in a global market. This real estate axiom applies to global workforces as well. Location — and the economic influences surrounding a specific location — is the No. 1 factor in a company’s decision for global workforce placement. What some businesses are finding is that the opportunities for outsourcing are sought by many companies, which ultimately depletes the workforce and drives up costs. If a company needs to foster its own resources and develop a favorable economic landscape, it has more leverage to do so domestically. Domestic businesses receive tax breaks for maintaining jobs — and, more importantly, their voice matters in the specific region in which they operate.